Create collaborative revenue forecasts and sales plans that align your finance, sales, and service organizations. Real-time dashboards give you the insights you need to optimize sales operations and stay on top of your revenue streams. 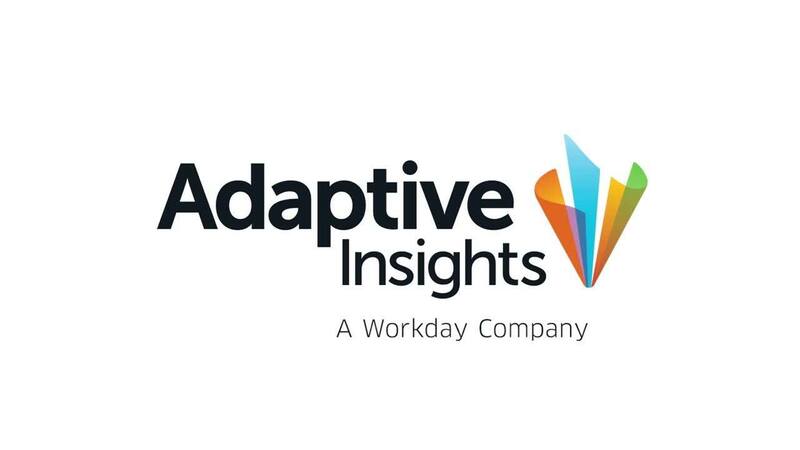 Watch a demo of how Adaptive Insights enables better revenue management. Forecast revenue faster and more reliably. Create driver-based revenue and sales forecasts for all business units in collaboration with your finance, sales, and service teams. Then, continuously monitor actual performance against objectives, as well as the resulting impact on cash flow and balance sheets. Set more accurate quotas based on revenue goals and opportunities, with the flexibility to pivot using updated sales revenue forecasts. Staff your sales teams more efficiently. Forecast commissions based on different scenarios, and monitor quota attainment through a direct connection with Salesforce.com. Identify your bookings’ revenue recognition triggers and timelines that affect your forecasts. Apply revenue recognition rules to one-time and recurring bookings streams. Understand when to adjust product and service delivery efforts — and expedite pending sales opportunities — in order to keep pace with your revenue plan. See the outcome of tactical decisions on revenue. Get real-time visibility into your sales planning, staffing, and quotas. Display sales actuals in interactive dashboards and reports, and compare them to forecasts and plans. Drill into the details to analyze pipeline changes, bookings, and revenue KPIs by sales person, product, customers, channels, regions, and other business dimensions. Have a specific question about revenue management and planning? We’re standing by to help.